Welcome to The Mental Breakdown and Psychreg Podcast! 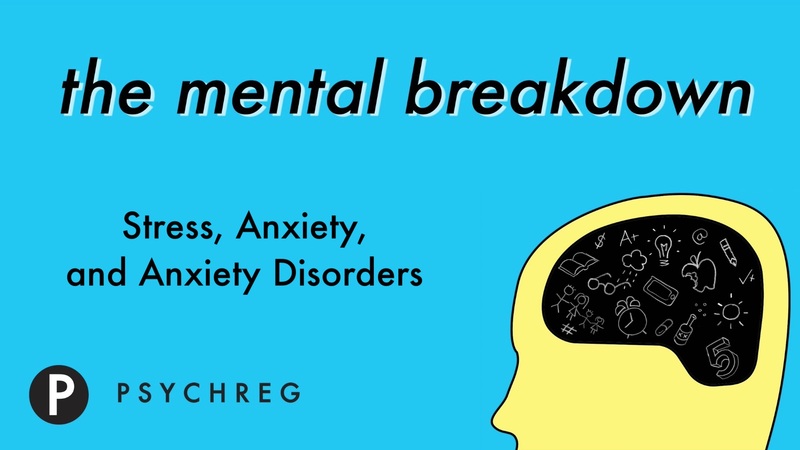 Today, Dr Berney and Dr Marshall discuss the differences between stress, anxiety (worry), and anxiety disorders. Read the articles from PsychCentral here.